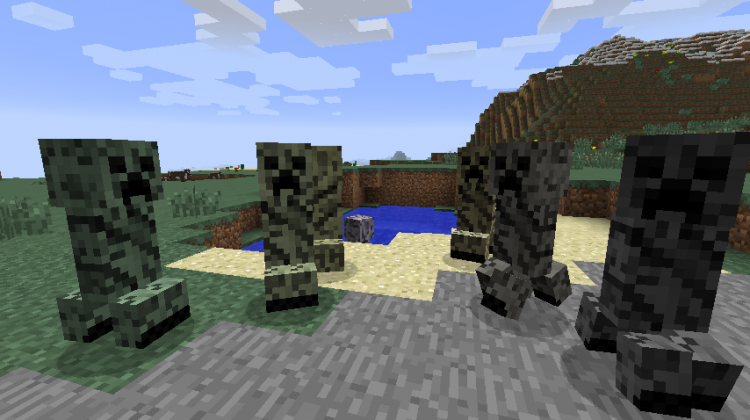 The Betweenlands Mod — a Dark and Hostile Dimension for You to Explore! 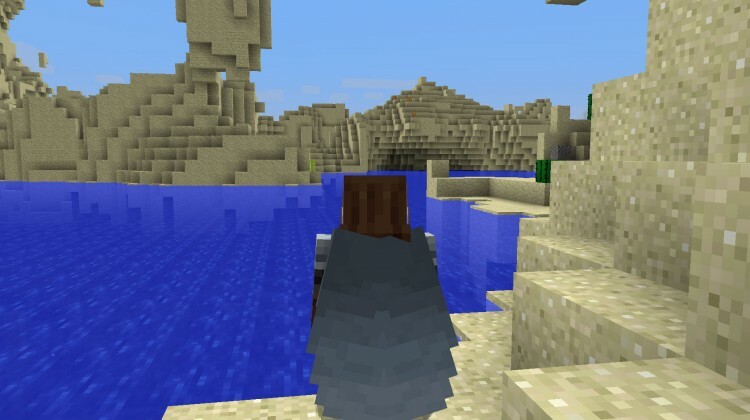 A mod that adds a dimension which is way cooler than Caelum Silva. 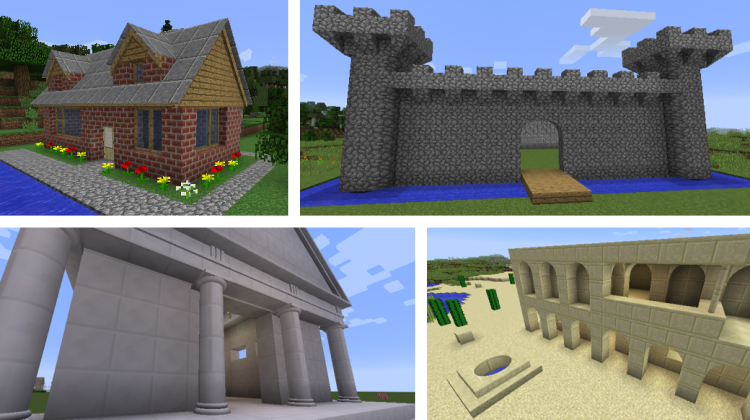 Review: The Replay Mod—A Game Changer in Minecraft Cinematics? The Replay Mod is awesome. It’s simple to use, and you can do just about everything. 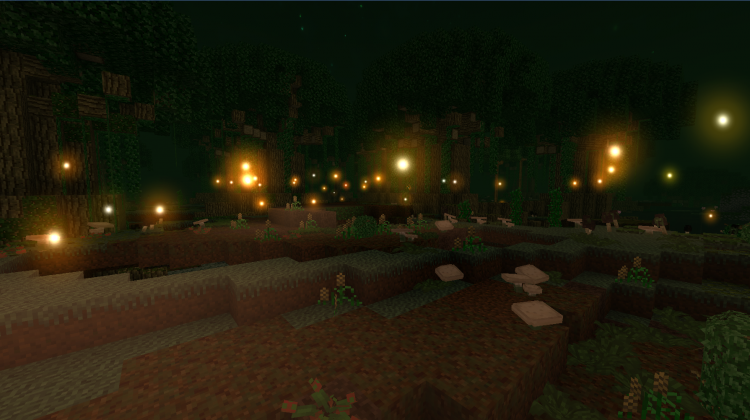 I’m still disappointed about the lack of shader support, but I think I’ll get over it. While it might not completely revolutionise the cinematic community, this mod is pretty cool anyway. 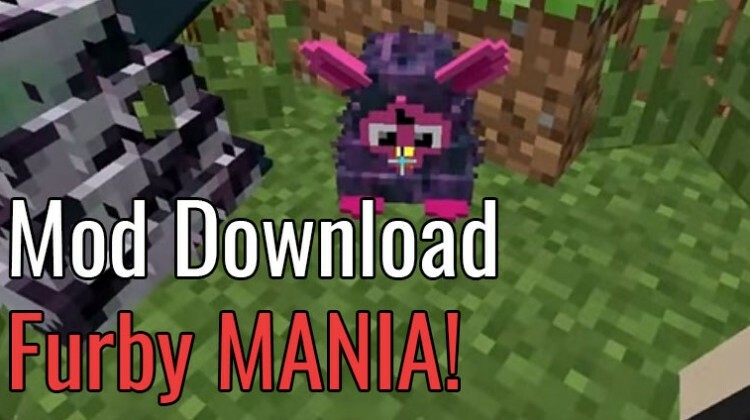 Minecraft 1.8 and 1.7.10 mod which adds hostile Furbies mobs to your world. 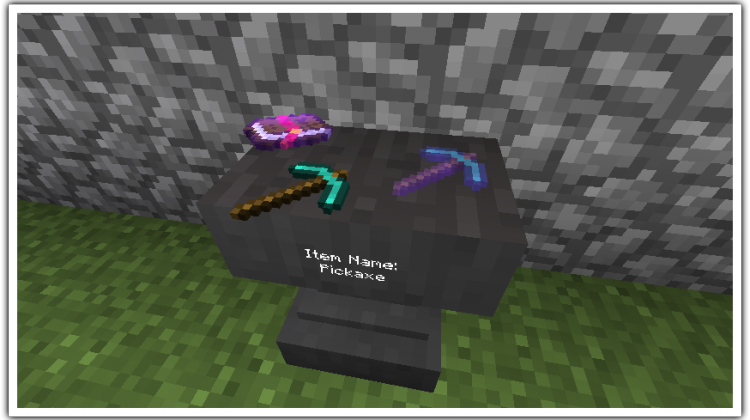 COMING SOON – Furbybrine and FurbyNotch! 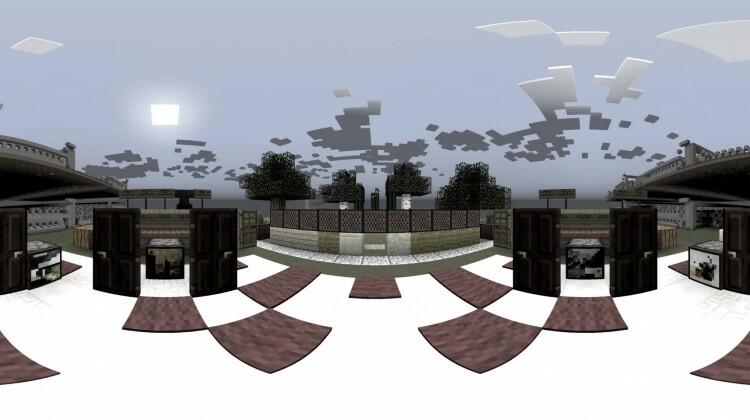 Watch Avicii’s Waiting for Love Recreated with Noteblocks in 360°! While you wait for my review of the Replay Mod, check out this 360° video created with it! 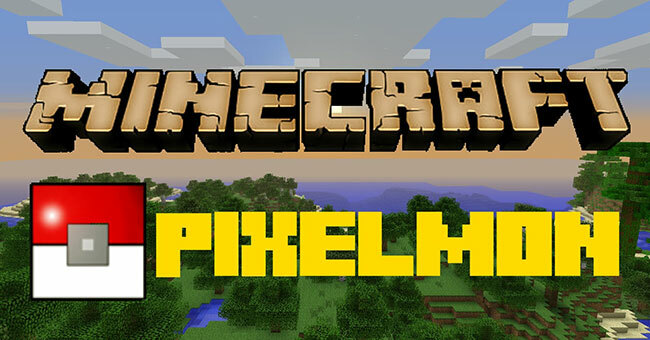 Pixelmon Mod has changed so much since it’s initial release way back in 2012! 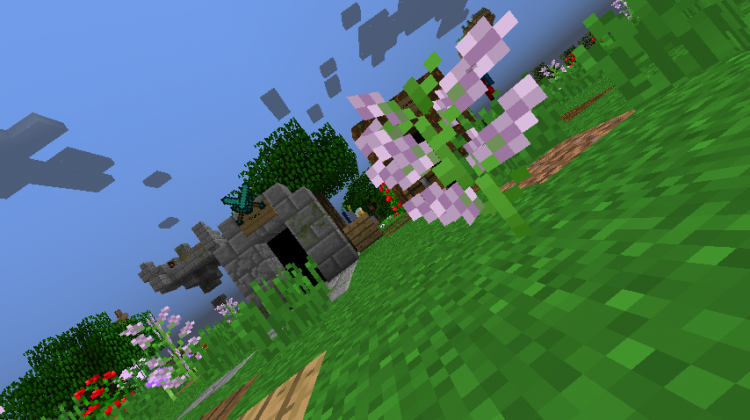 See why they are still going strong and why they are one of our favorite mods. 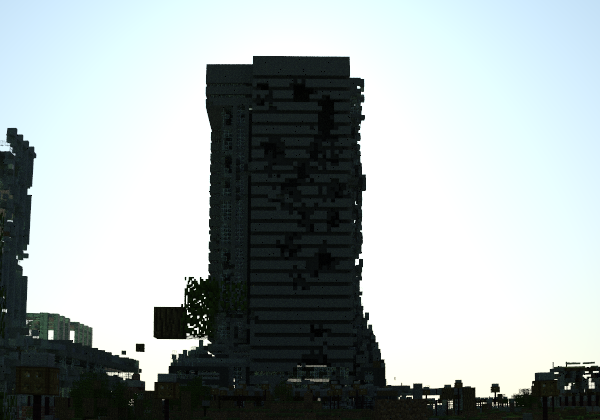 War Never Changes, and This Minecraft City Proves It!